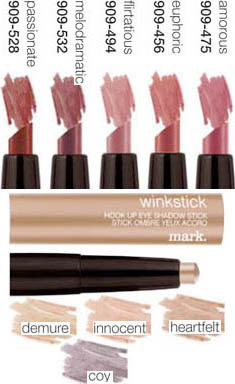 I got my Avon & Mark Catalogs & their are several items from each that are on my wishlist. Some are new, but some have been around for a little while. 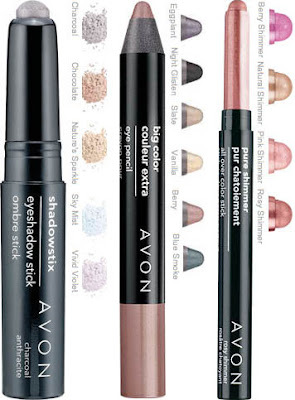 From Avon, their are some shadows, shadow sticks, & all over color sticks that I would love to have. 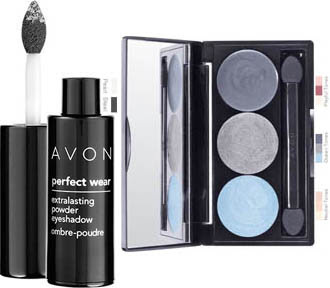 You can see the items in my wished for colors below. 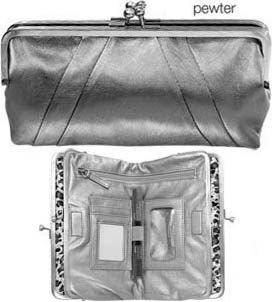 From Mark, there's some hook-ups & a clutch I'd like to get, shown below. Hopefully I'll be able to get some of these. As always, if I do get any of them, you can count on me for some reviews!